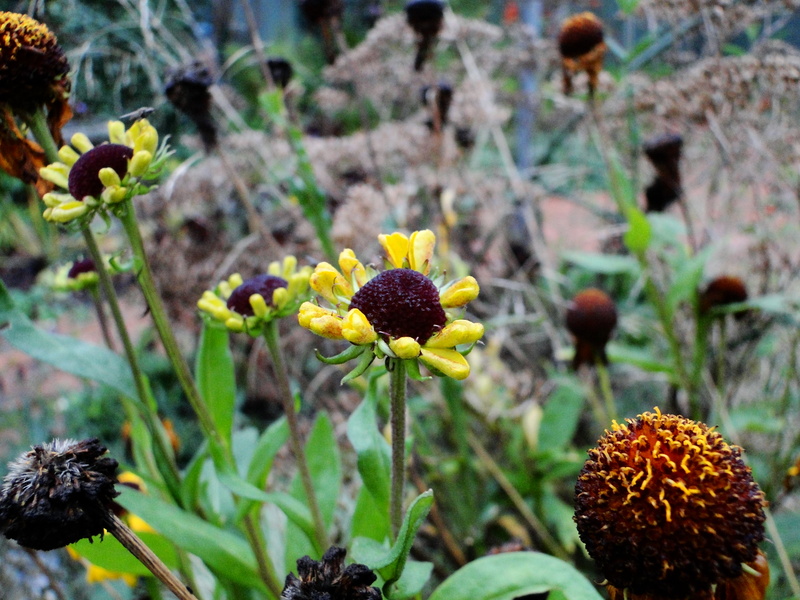 Even with the mild Autumn we’ve had my garden is still entering its winter slumber. It is this time of year when evergreen plants such as holly and ivy come into their own and not only do we appreciate them in the garden but we also use them to decorate our homes. For thousands of years humans have used plants to celebrate the changing of the seasons. 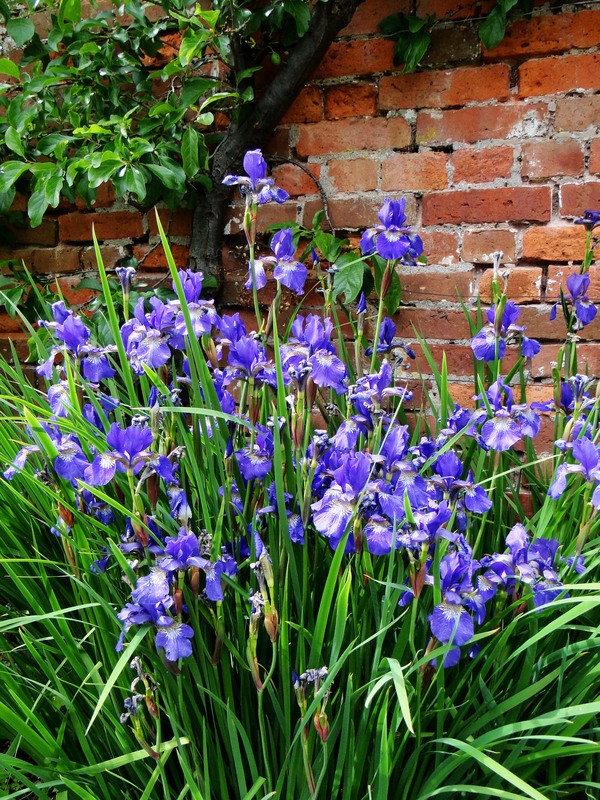 Plants that were important to our ancestors have rich histories of folklore and superstition. 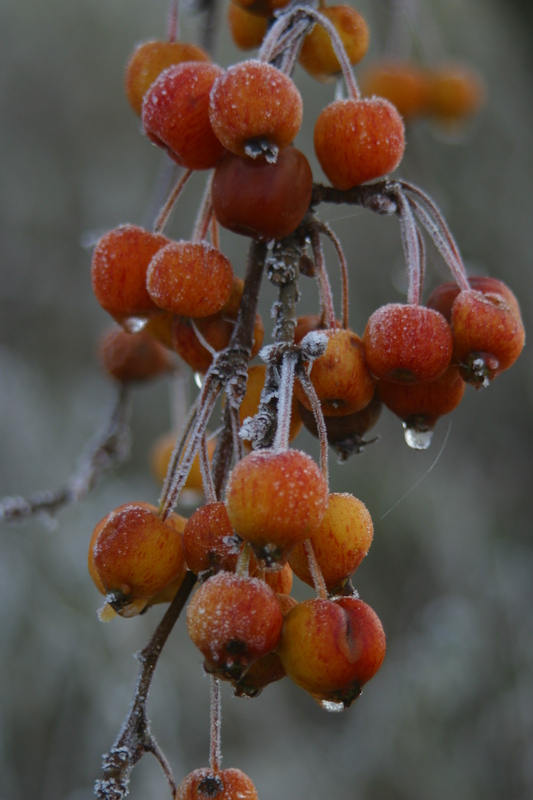 Evergreen plants which live through the winter were believed to possess special properties and were held in high regard. 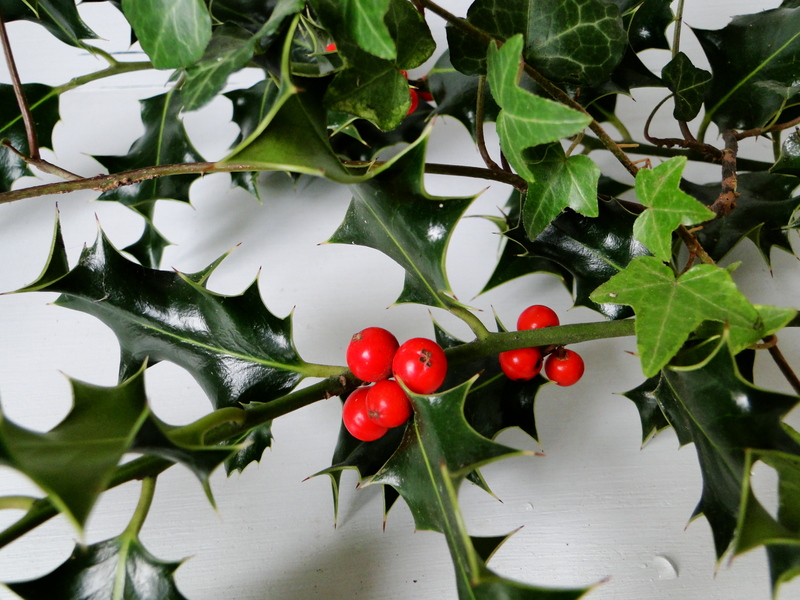 Holly and ivy have been linked with winter celebrations for thousands of years and as a result a mass of folklore has built up around the 2 plants. It was believed that prickly holly represented the male and smooth holly the female. It was believed that holly had the power to ward off evil spirits which is why it was placed around doors and windows. The prickles would snag evil spirits before they had a chance to enter the home. It was also believed that holly could protect from lightning which is why holly was often planted near buildings. According to the website treesforlife.org.uk it has since been discovered that the spikes of holly do actually act as miniature lightning conductors. It was believed that holly had an affinity with control, especially of horses and holly wood was used to make whips for coachmen. Before Christmas trees were introduced to Britain, during the reign of Queen Victoria, holly trees were actually known as Christmas trees. Some believed it was unlucky to bring holly into the house before Christmas Eve. It was also thought that picking on Christmas Day would enhance its medicinal properties of treating gout and rheumatism. The story that intrigued me most though is that of ‘Holming Day’ on 26th December, otherwise known as St. Stephen’s Day. Apparently in Wales it was the practice for young men to hit young women on their bare arms with holly branches until they bled. Ouch!!!! In some areas it was legs that were beaten and in other places it was the last person out of bed on that day. I can’t find any explanation for this but the practice continued until the end of the 19th century. Ivy has been important since Greek and Roman times as a symbol of fertility and love. According to Richard Mabey goblets were often made from ivy wood in the belief that it would neutralise bad or poisoned wines. Ivy had strong associations with the Roman god Bacchus, the god of wine and drinking. This association is thought to explain why ivy was not held in such high regard as holly. Whilst popular with pagans, it was not brought into churches because of its link with drinking. Although, in Victorian times in came back into favour because of its beautifully, decorative foliage and came to symbolise marriage and fidelity. I’d love to hear if anyone knows any other folklore surrounding the holly and the ivy. When I have a moment, when I’m on a bus or in the car or trying to get to sleep at night I’ll dream about my ultimate garden. I hope this doesn’t sound annoying to those of you who don’t have a garden. For 8 years we moved around living in rented houses. We’d clocked up 7 moves in those 8 years when we finally settled in one place. So now that I do have my own space I know I’m very lucky. Its just this gardening thing … well its addictive. The more I read the more I want to grow. The more gardens I visit, the more ideas I get that won’t fit into my small back garden. So when I have a moment to spare I conjure up images of my dream garden. My dream garden would have a walled section to it. After a year on my windswept allotment I’ve discovered how important shelter is for plants. I’ve always been drawn to walled gardens. I love the seclusion, like you’re cut off from the world outside and the beneficial microclimate that is created would be a dream. To be able to grow fruit trees trained against the walls. I could grow my favourite fruit – the cherry. There would be a lovely wooden greenhouse with a brick base. The walled garden would be full of vegetables, fruit and flowers for cutting. There would be a wooden bench in a slightly shady part of the walled garden so I could sit and have a cup of tea. Outside the walled garden I would like to be able to have a few trees, Birch, Prunus serrula for it’s beautiful bark, Liquidambar for its amazing autumn colour, a crab apple and a small hazel coppice that would be underplanted with spring flowers. I could use the hazel in the garden. I’d like a potting shed that was big enough to have a comfy seat in it. I’d like to see if I could get some electricity in the shed from solar power, so I could have the radio on and have a cup of tea in an eco-friendly way. 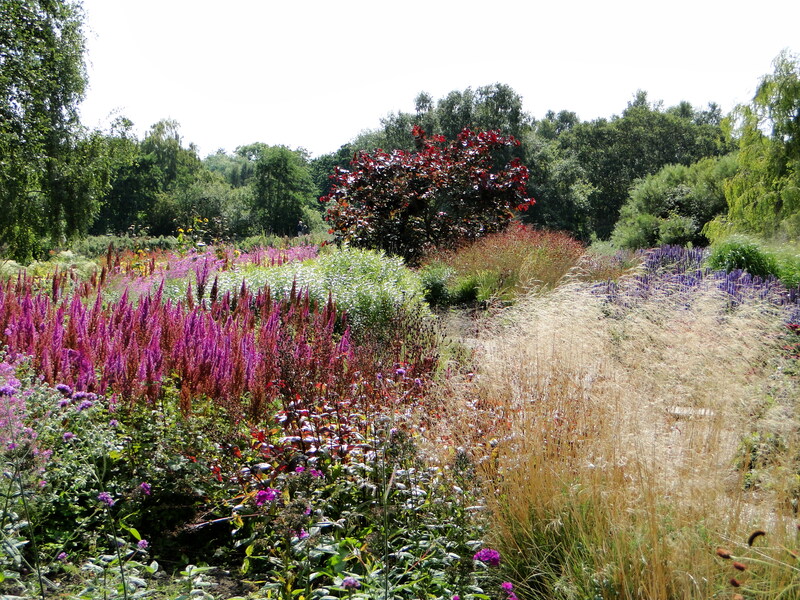 I love the style of design and planting that Piet Oudolf uses. Broad drifts of plants such as grasses, Sedums and Rudbeckias which create a stunning effect. I have created a bit of an homage to Piet in my own garden but on a tiny scale, so to have the space to do something bigger would be a dream. Encouraging wildlife into the garden would be important so I’d like there to be space for a pond, with a seat nearby so I could sit and watch the damselflies and dragonflies that would hopefully take up residence. 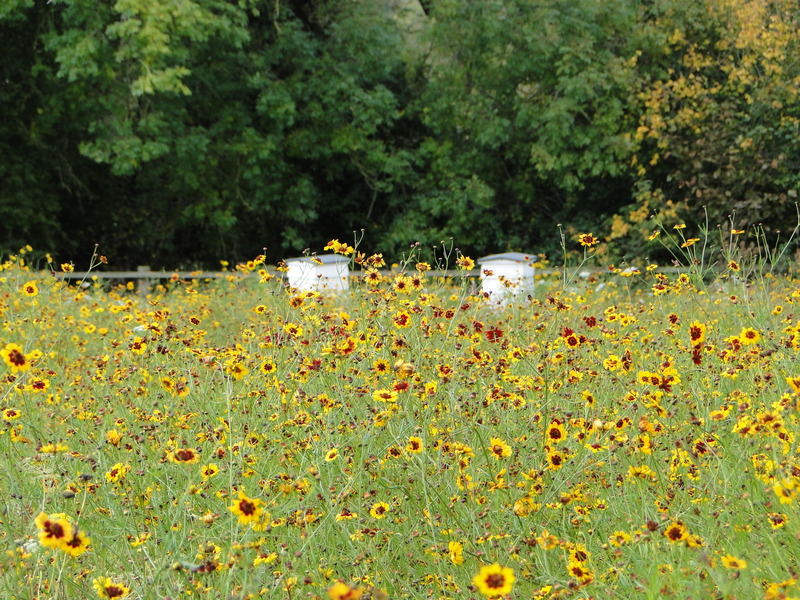 My dream garden would also include an area for wildflowers. I would love to hear about your dream garden. Would you have lots of topiary, is there a particular plant you would like the space to collect, maybe you love a particular garden designer and would like a garden inspired or even designed by them? Why not write a post and then link through to it from here? Happy daydreaming. Over at Garden Faerie’s Musings, Monica got to thinking what was the story behind blog names and so she has written a post encouraging people to share why they chose their blog name. I’ve loved reading about where people have taken their inspiration from, whether it be a book, a relative or the landscape around them. So I thought I’d share with you why I became ‘wellywoman’. To answer Green Tapestry’s question about whether I have wellies permanently welded to my feet, no I don’t, although there are times here in Wales when I feel I should. There’s a reason why the countryside is so green, it does rain quite a lot. 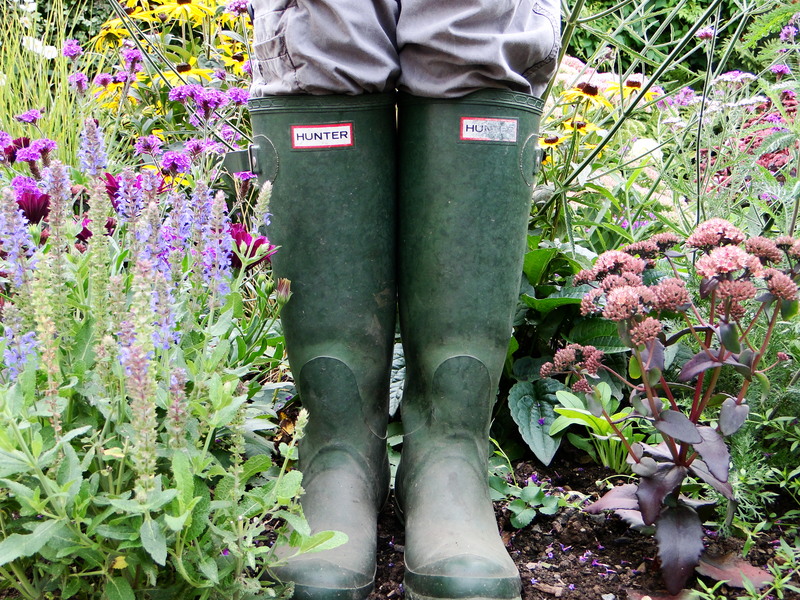 I wanted to have wellies in my name because when I’m wearing them I’m doing something I love, whether that is working in my garden, tending the allotment or walking in the countryside. From mid March to mid October I’m probably in my wellies everyday. I used to garden in walking boots because they were so warm and comfy but they were such a pain to get off in a hurry, for example needing the toilet or to answer the phone without treading half the garden onto the kitchen floor. Invariably my jeans would get wet and muddy and I was also suffering from a lot of insect bits on my legs. And then one Christmas Wellyman got me some lovely green Hunters. Now I wouldn’t be without them. I love going to the allotment in my scruffy jeans and wellies because it isn’t about your image and what you look like. Don’t get me wrong I like nice clothes and shoes but I am the sort of person that gets dressed up and then ladders my tights and leans against something ending up with a dirty mark on my dress or cuts my finger but doesn’t realise until I’ve left a trail of blood over my clothes. I was in awe of Joanna Lumley and the white trousers she wore for her travels around Greece for her recent TV programme. I think I’m more of a paint and mud splattered jeans and wellies kind of girl. I was actually going to be ‘wellygirl’ but discovered someone from Wellington, New Zealand already had this name. Although they hadn’t posted on their blog for a long time which miffed me slightly. So that’s when ‘wellywoman’ came about. To be honest, I’m in my mid thirties now so ‘girl’ was probably stretching it a bit anyway. So that’s the story behind ‘wellywoman’. I just want to say thanks to Garden Faerie for this great idea. Why not go over to her blog and share the story behind your name. I love nature. Even on the darkest, dampest December day it can still produce something to make me smile, which is why winter flowering honeysuckle is my plant of the moment. On the way to the shed today I noticed my winter flowering honeysuckle was indeed flowering. I got quite excited looking around the plant to see if there were any suitable branches to pick for the house. I’ll admit as plants go it doesn’t have a lot going for it. 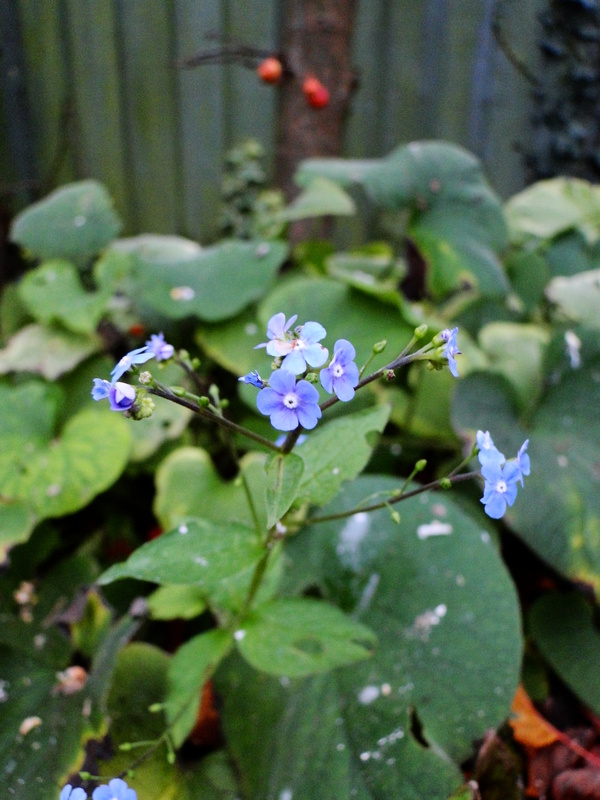 Its leaves are a non-descript green and a plain oval shape. 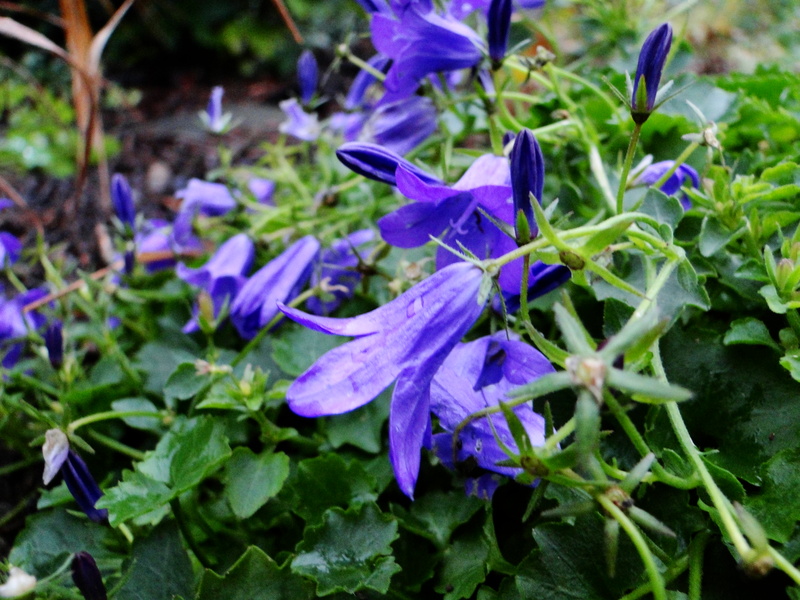 The plant itself grows into a fairly straggly shape and for most of the year it sits there contributing very little to the garden. But from December to March it produces flowers with the most amazing perfume. The flowers are small, like miniature honeysuckle blooms but they certainly pack a punch. The scent is heady like Philadelphus or citrus blossom and is very much welcome at this time of year. My own plant was grown from a sucker that was taken from my local horticulture college. I was a student at the time, I don’t just randomly raid their grounds for plants I hasten to add. It has established well and this is the first year it has been big enough for me to pick branches from it. 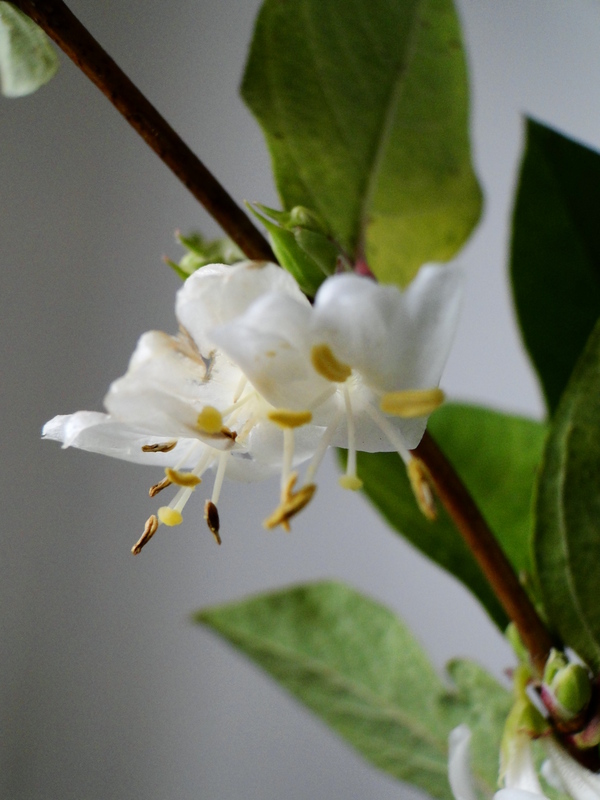 There are 2 types of winter flowering honeysuckle – Lonicera fragrantissima and Lonicera x purpusii. Purpusii is a hybrid of fragrantissima. Both are deciduous or semi-evergreen depending on the weather and microclimate. Both grow to about 3 metres by 2 metres and both produce creamy white flowers with yellow anthers in winter and early spring. I’m not sure which one mine is but it doesn’t matter too much since they are so similar. We visited Colesbourne Park in Gloucestershire in February to see its famous display of snowdrops, which were impressive but I was most taken by their collection of winter flowering honeysuckles that were dotted about the grounds. I haven’t seen so many in one place. The gardens were packed with galanthophiles and gardeners desperate for their first signs of spring after such a long winter but I didn’t see anyone stop to smell the amazing winter honeysuckles. Their branches covered in tiny white flowers may not have looked as impressive as the snowdrops but they missed a real treat. For nurseries stocking winter flowering honeysuckles take a look at the RHS plant finder. Its the 5th December and less than 3 weeks to the Winter Solstice and I have a winter wonderland of colour still in my garden. Scotland and the north of England have experienced their first snowfalls of this winter and yet here in Wales we have had only the lightest of frosts. I thought I might make the most of the first dry spell we’ve had and go out and do some tidying up but when I went out and had a look I couldn’t bring myself to do it. The pretty cold wind might have had something to do with it but with plants such as Campanula, Helenium and Sedum still providing some interest I decided to leave everything for another day. So here’s some photos, they will probably be last flowers until Spring now. 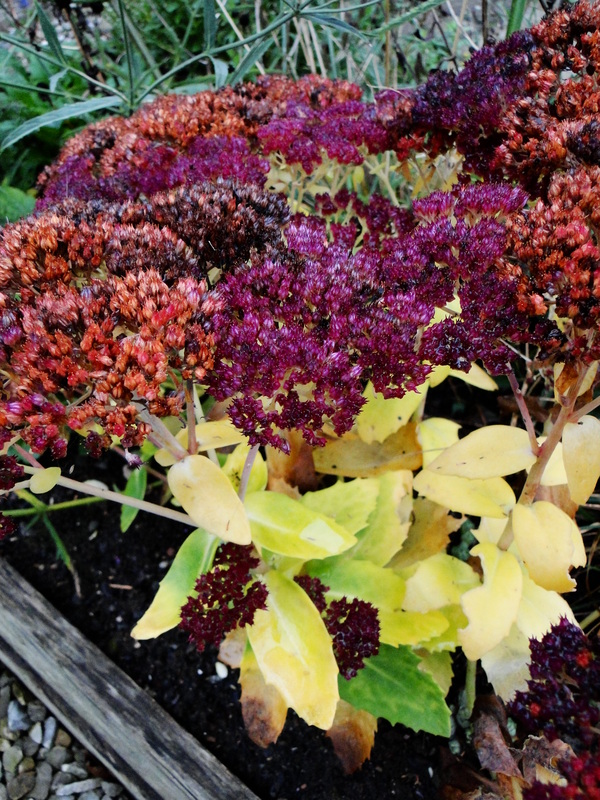 The strange colour combinations on this Sedum are quite dramatic. 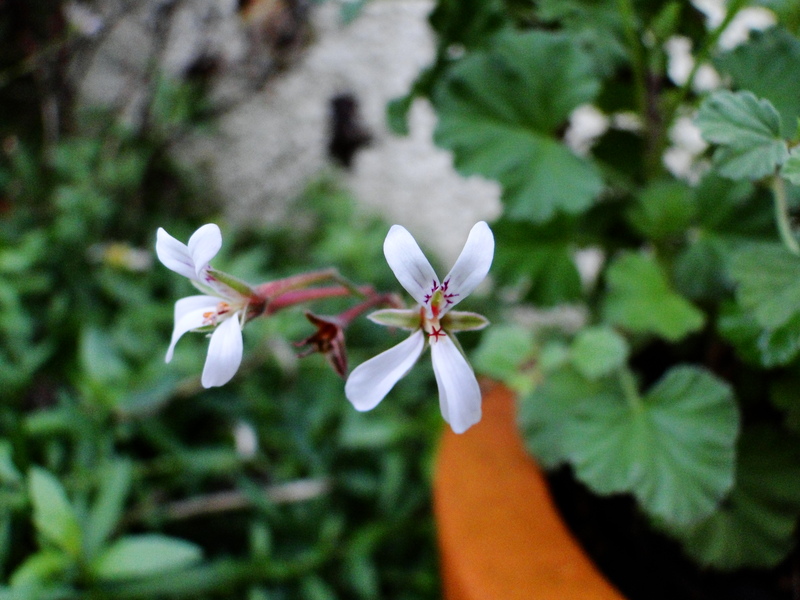 My scented leaf pelargonium is still producing it’s tiny, delicate flowers. It won’t survive much longer outdoors but I have 6 cuttings of it on my window sill which I can plant up next year. 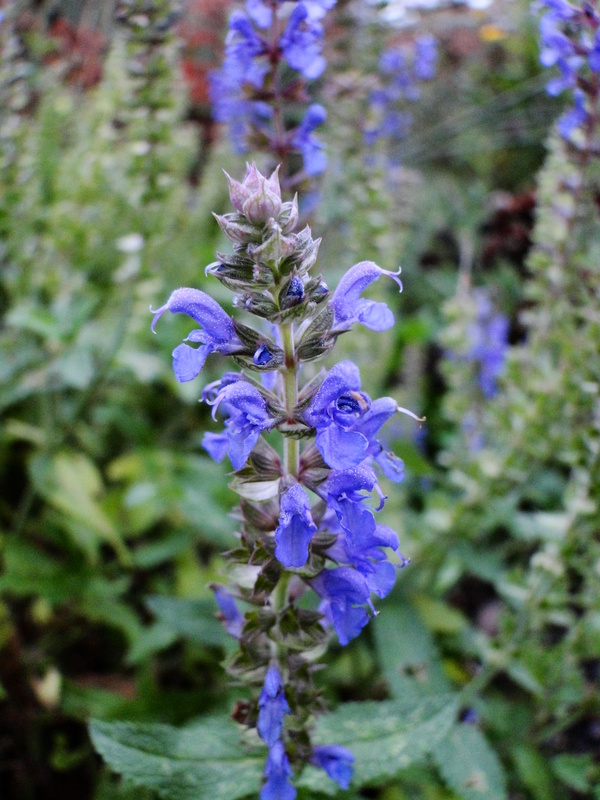 Purple flowers of this Salvia are still providing pollen for insects confused by the mild weather. And finally, this Helenium started flowering at the beginning of July. These are its last flowers 5 months later. That wind is so cold ….bbbbrrrrrr, by the end of this week I might have a different sort of winter wonderland. 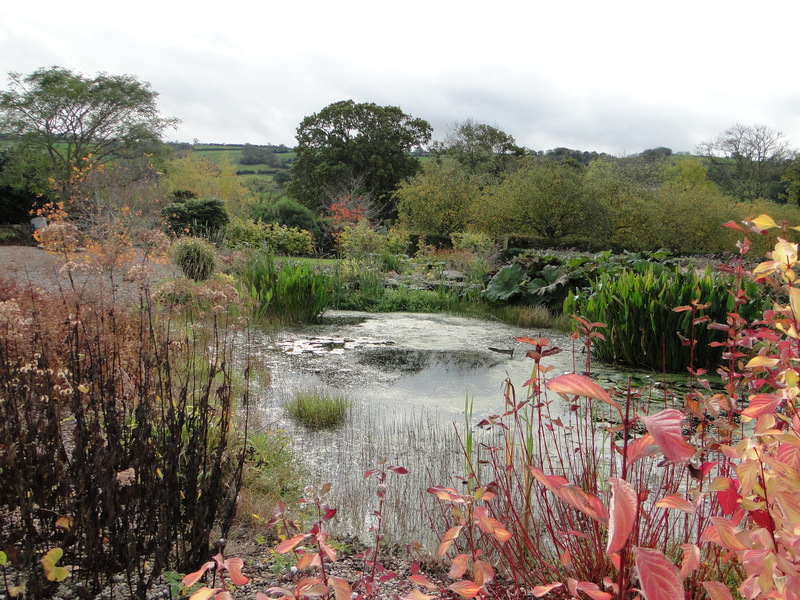 This is the second part of my feature on the gardener Toby Buckland. 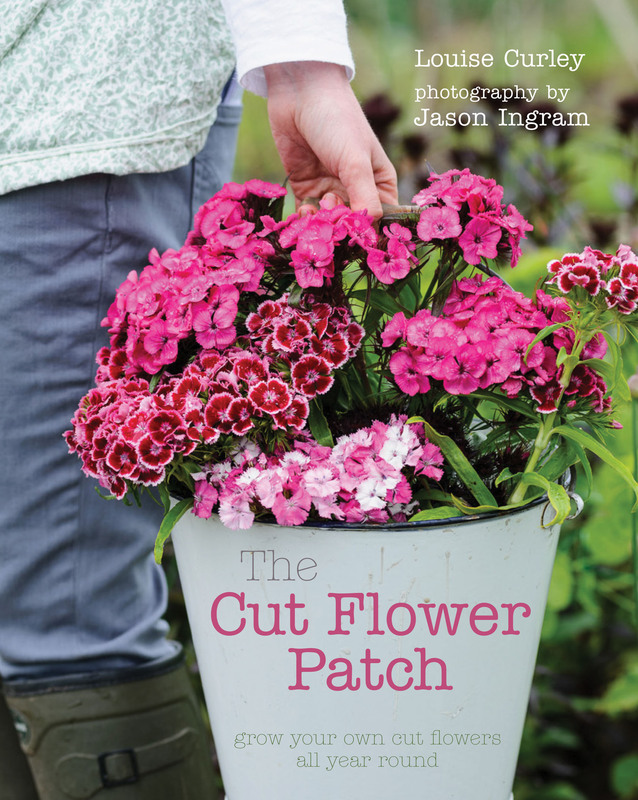 Toby started gardening after leaving school, working as a pinks and roses nurseryman at Whetman’s Pinks Nursery in Devon. He then trained at Bicton College, Hadlow College and Cambridge University’s Botanic Garden where he subsequently worked as a woodland supervisor. He has presented a variety of TV programmes including Gardeners’ World, writes for a host of publications and is the author of 5 books. In 2008 he won an RHS Gold medal and Best in Show for his Ethical Garden at Gardeners’ World Live. As he embarks on his latest project – his new online plant nursery he kindly took the time to answer a few of my questions. What is your first gardening memory? – Gardening with my Uncle Bob. He took me down to the beach where I live to collect seaweed and put under the potatoes – it keeps off slugs. I remember being amazed when we harvested them that I’d been involved in growing something. What tool couldn’t you be without? – If you’d asked me in summer it would have been the watering lance, it saves your back no end! But now, I’m quite attached to my Gerber knife – packing up parcels, cutting up string to tie up the bare roots – I use it all the time. What is your favourite meal to cook with produce from your garden?– Well, it depends on what time of year. Pumpkin fritters in Autumn, broad beans and bacon, I love making curries with the chillies. I used to be a terrible cook but now I do most of the cooking. I like the variety and experimentation. Which garden has seduced you? – Bagatelle in Paris – very seductive roses. What has been your biggest gardening success? – The Marines Garden at RM 45 Commando Arbroath. I was asked to design a memorial garden for the families to remember the fallen. We brought in large boulders from all over the globe, everywhere that 45 Commando had served since 1971 when 45 Commando moved to Arbroath. It opened on Remembrance Day, 11/11/11. The marines are amazing how they just get things done. They raised more than £200,000 to build it through their fundraising efforts such as running double marathons. I was very honoured to be involved. What has been your biggest gardening disaster? – Thinking I could open the doors of a garage whilst still driving a mower towards them, not a good idea. I was a reckless youth, and I did learn my lesson. 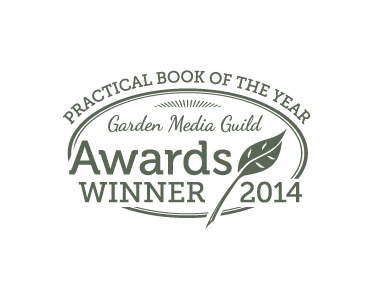 Which gardening book will you be snuggling up with this winter? 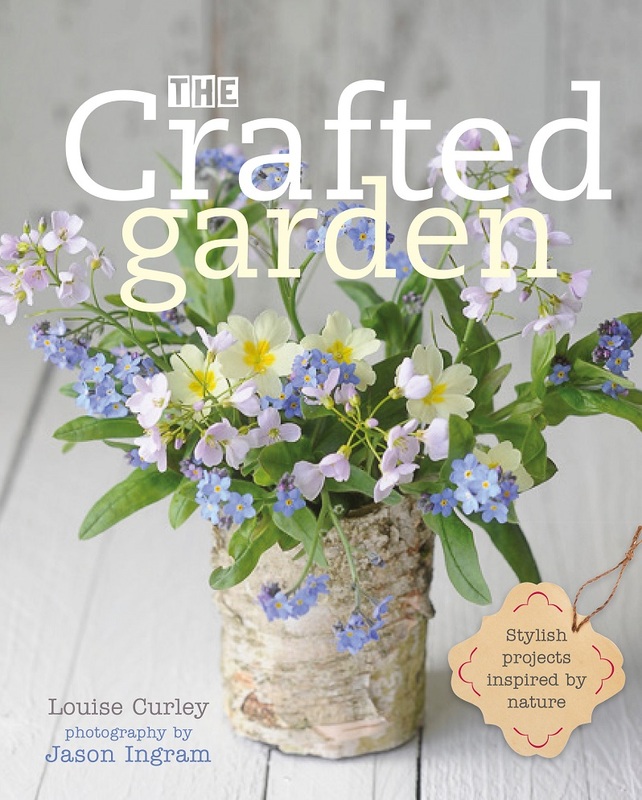 – Truthfully, I’m more likely to read a novel than a gardening book. I prefer doing the gardening to reading about it. Which garden in the world would you most like to visit? – Kyoto. What would be your dream garden project? – If I won the lottery and could have a 1000 acre landscape to play with that wouldn’t be bad! And finally . . . wellies or boots? – Boots definitely. I’m too hard on wellies – they always fall apart too quickly with all the digging. I live in rigger work boots that are easy to pull on and off when your hands are covered in mud. Thanks to Toby. To read more about him and his new plant nursery go to his website http://www.tobybuckland.com/.